A recent cover styled by Kate Phelan. 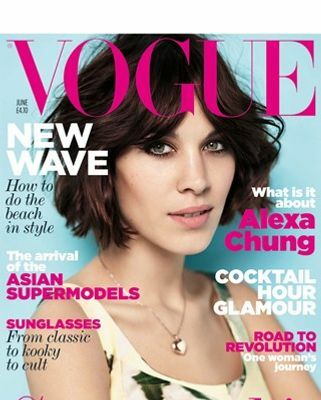 After over seventeen years working at British Vogue, the magazine’s creative director, Robin Derrick, announced via Twitter on Tuesday that he was leaving the title, with the old adage that it’s “time for a change” and that new projects beckon (no word on what they are just yet). And yesterday Topshop confirmed reports from The Sunday Times that fashion director Kate Phelan, having previously styled many of the brand’s campaigns, has taken a job as their new creative director. You can see a few shots from Phelan’s seventeen-plus year body of work for the glossy here, here, and here. (British Vogue’s other fashion director, Lucinda Chambers, remains at the magazine.) Someone had better oil up the revolving doors at Vogue House in London, because they don’t get used much at all.